Look like a Bollywood star this Deepavali. 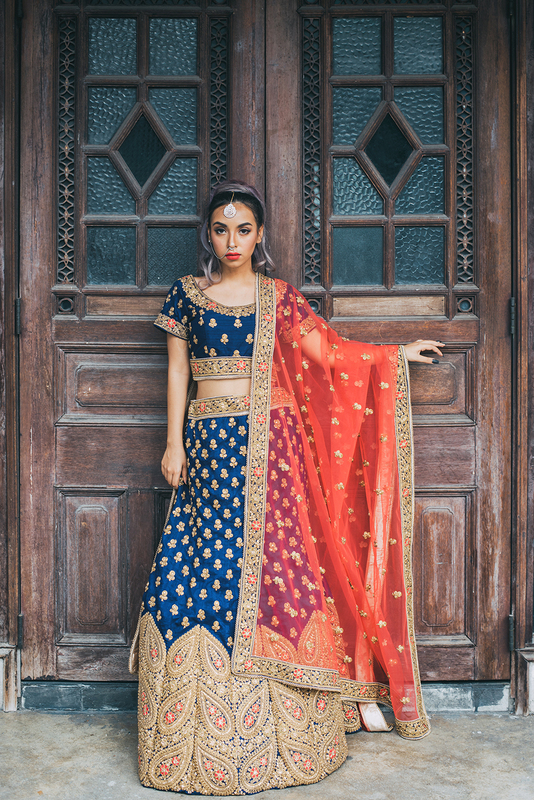 Do you dream of walking into an Indian wedding in a glitzy saree or lengha and turn heads, but the sad reality is, you could not afford the expensive price tag that comes along with the clothes? 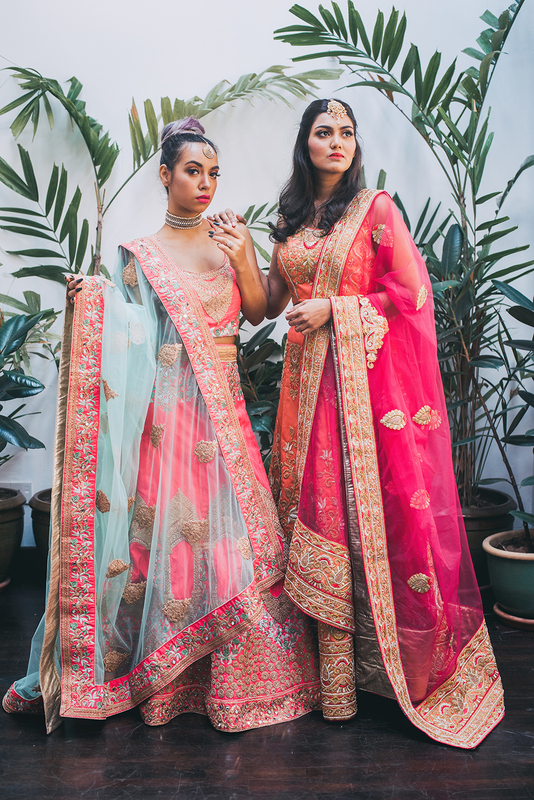 Are you sick of wearing the same saree again to yet another wedding or Kollywood-themed baby shower? Or you want to be the most beautiful bride ever but cringe at the price of bridal sarees and lenghas? Or do you simply have nothing to wear for special occassions such as Deepavali, which, by the way, is just around the corner? For people who are pulling their hair just thinking of their next glam outfit that won’t break their budget, Unveil, a new age studio in Bangsar, comes to the rescue. 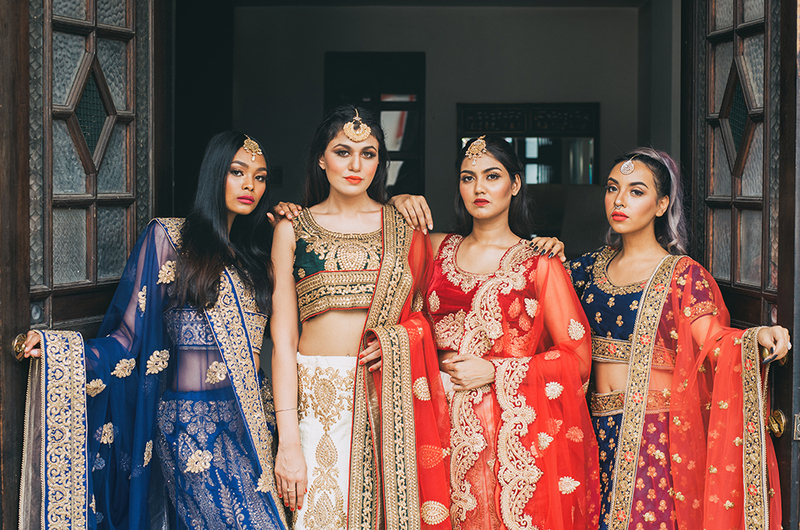 Started by schoolmates Nishalni Naidu and Rimka Sandhu, Unveil not only offers beautiful bridal and cocktail lenghas, it also has sarees for rent. Yes, you heard us right! Sarees for rent! 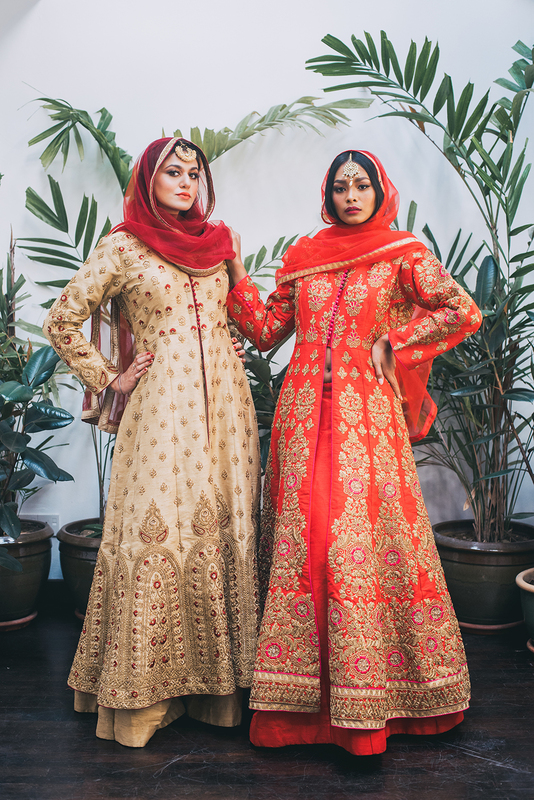 According to the duo, they faced similar problem of not finding anything glamorous enough to wear to an Indian-themed function, without having to spend a good portion of their salary on an outfit. “We were from the same high school but lived abroad for several years. We then caught up with each other while we both came to Kuala Lumpur. A few chats later revealed that we share the similar interest in fashion as we were both involved in certain fashion projects at that time. “From our personal experiences, we always found it hard to find good quality, one-off pieces to buy or even to rent for a night. Therefore we decided to venture into this and that’s how Unveil started,” said Rimka in an interview with Rojak Daily. 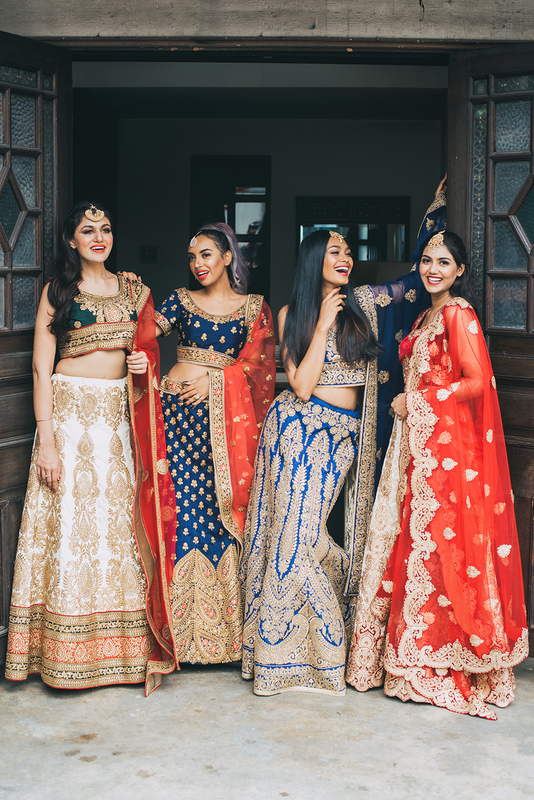 Rimka, who holds a degree in Psychology from The American University of Paris, France and Nishalni, who holds a degree in Business and Masters in Law, from Newcastle University, United Kingdom, said they always have friends from various ethnic backgrounds asking them where they can rent Indian wear for an affordable price. “They simply don’t want to spend a lot on an outfit that they would probably wear just once. “Also, friends who are getting married always come to us asking where they can purchase unique bridal pieces for their wedding day or wedding photo shoots." 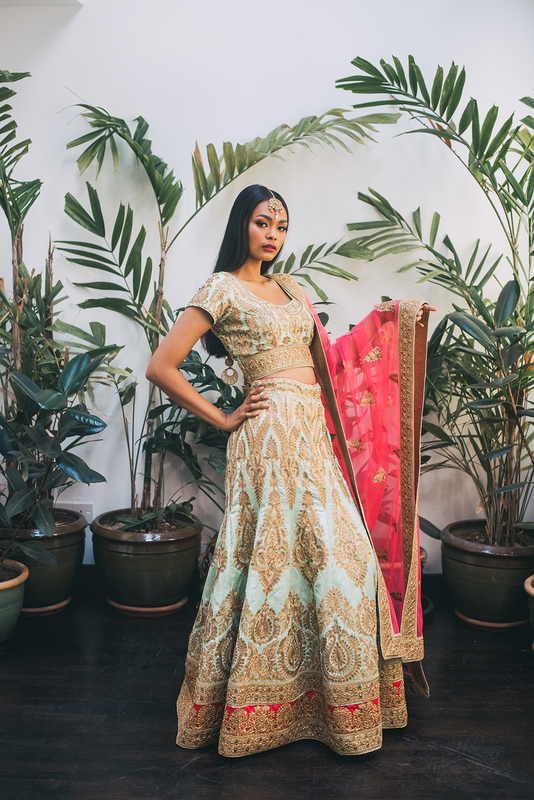 They soon realised that there aren’t many bridal studios that focus on Indian brides. 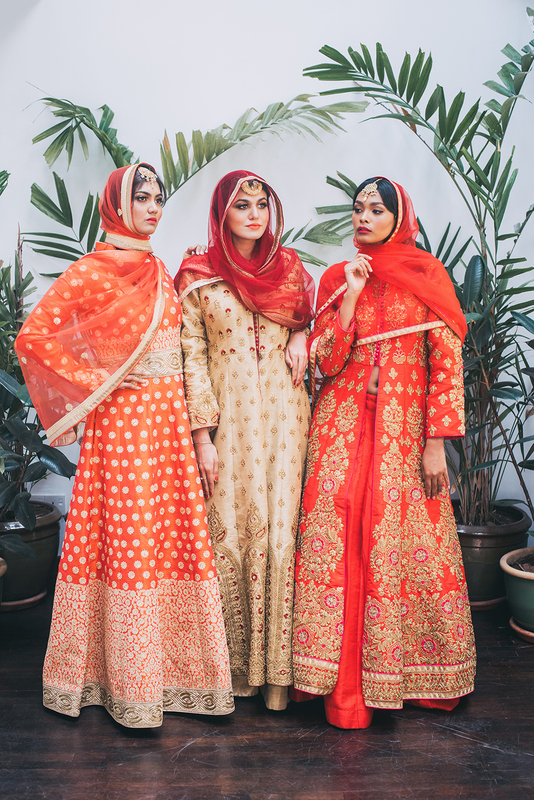 "Hence, we decided to steer Unveil to where we focus on bridal and non-bridal cocktail lehengas, anarkalis and sarees for annual dinners, Bollywood-themed events, weddings and photoshoots,” Rimka explained. Rimka said their business venture, which started only last year, served as a great option for people who want to look gorgeous but still want to cut cost when doing so. “Our friends were delighted when we started this. So were our customers. The response has been good so far. We get clients from almost every racial or ethnic background coming in to buy or rent," Rimka quipped. “Rental really works well for non-Indian customers because they usually only wear such costumes once. Also, many Indian brides come to us to buy or rent." 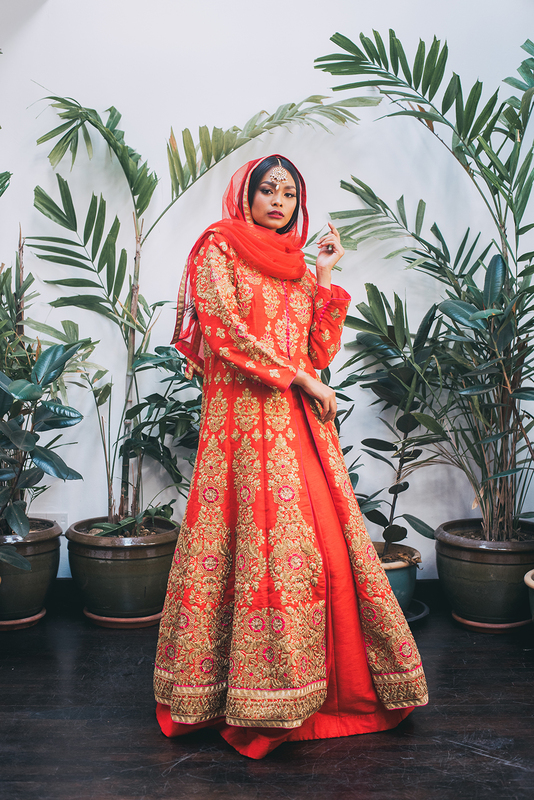 Rimka said that these days, a lot of brides would rather rent than buy their bridal pieces because the outfits could be really grand, and that made them almost impossible to reuse. To rent, just walk into their studio, take your pick from hundreds of outfits, try them on for size and when you're done, just head over to the counter. The clothes, said Rimka, can also be altered to fit the customers. However, with businesses like these, there is a risk of not getting the rented clothes back or having it back damaged. “To avoid such cases, we take a security deposit. In case of damaged clothes, we usually deduct an appropriate amount from the security deposit depending on the level of damage. “To date, we’ve been lucky. We have not come across such a situation,” Rimka breathed a sigh of relief. Rimka said retail outfits are sold between RM500 and RM4,000 while the rental clothes starts at RM150. She added that her bridal range starts at RM950. With so much in store for Unveil, it is no surprise that there are plans to branch out and expand. “We would like everyone to experience the joy of rental clothes. We are currently working on introducing menswear, as well as pieces catering to plus-sized and petite-sized clients,” she said. With Deepavali around the corner, Unveil is having a special festival promotion which allows clients to rent premium range pieces for only RM150. In the world of shiny, premium Bollywood-inspired outfits, that’s a price you can only dream of. So, what are you waiting for? 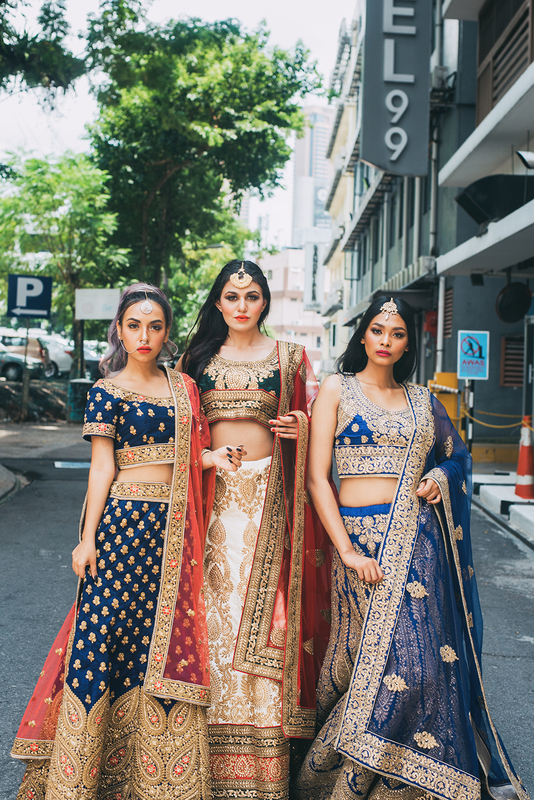 You can now up your style game not only for Deepavali, but for every single Indian wedding and Bollywood-themed functions that come your way after this! For more information, you can book an appointment with Unveil today via their official website.